The government has decided to increase the reinsurance cover for natural disasters to Rs 15 billion this year. The Cabinet yesterday granted approval to increase the sum allocated to insure all citizens for loss of life and property during times of natural disasters such as Tsunami, floods, landslides, and incidents of lightning. This is an increase of Rs 5 billion from last year’s cover where the Rs 10 billion insurance cover was split into Rs 8.5 billion for property damage and Rs 1.5 billion for compensation to victims. This year Rs 12.5 billion will be allocated to property damage and the rest to cover loss of lives. National Policies and Economic Affairs acting minister Niroshan Perera said he submitted the above proposal to Cabinet under the directive of Prime Minister Ranil Wickremesinghe yesterday. Under this scheme, in the event of a natural disaster, Rs 100,000 will be paid in insurance claims in the event of a death while a maximum of Rs 2.5 million is paid for property damage. The acting minister further explained that the government was the only government to provide free disaster insurance cover to all people. “At present the government has already paid Rs 125 million in compensation to flood victims in addition to the Rs 150 million in emergency payments”, Perera said. In 2016, the very scheme gave Rs 2.95 billion to pay 53,000 claims and in the next 2-3 weeks a further Rs 1 billion will be paid to around 7,000 late claims from the 2016 floods. 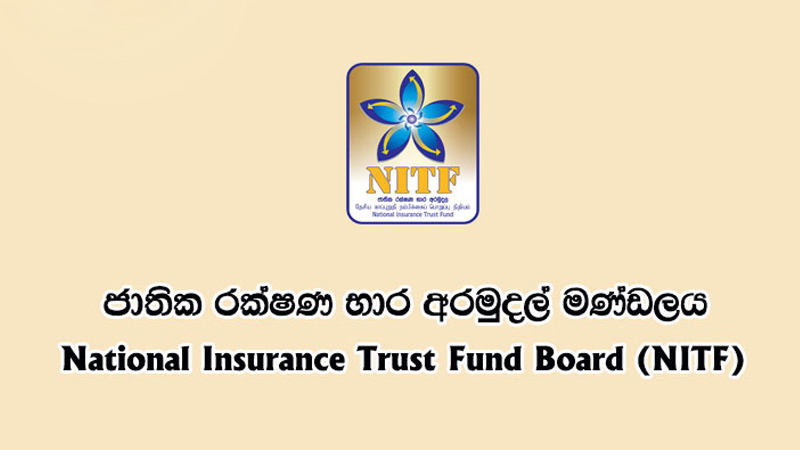 In 2015, the government took a national insurance cover for all citizens from the National Insurance Trust Fund (NITF) to help them during times of natural disasters. As a result, Cabinet this year already approved Rs 500 million as premium payments to the NITF. Minister Perera noted that this year too the government will take action to ensure that those who have been affected are given the necessary compensation to get back on their feet again.